After plenty of leaks, Samsung isn’t pretending there are many secrets left. However, there is no official announcement yet. But surely, the Unpacked event next week is going to be a grand affair with the new Galaxy S10 series. Alongside, the Tech-Giant is likely to launch its first foldable phone. 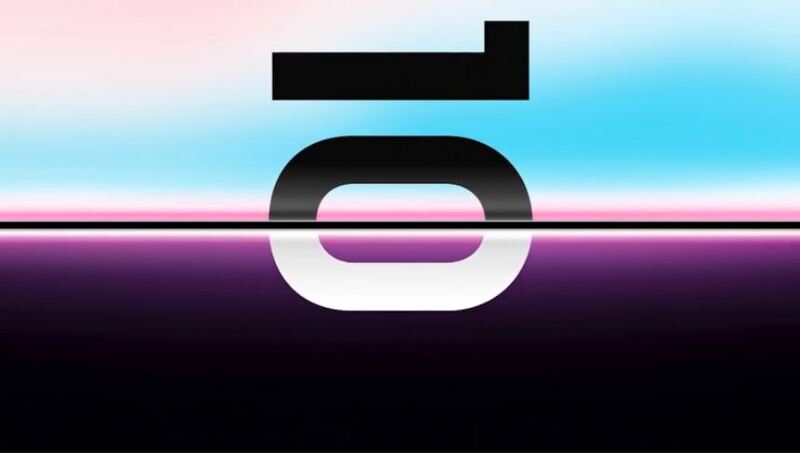 Ahead of the unpacked event – to be held on February 20 – Samsung kicks off Galaxy S10 reservations. Samsung has created a dedicated page for Galaxy S10 reservations. People can avail cash back up to $550, provided that, they fully complete the order transaction within the 72 hour period after the device goes on sale. But sadly, the offer is not available in India. Galaxy S10 has already become a talk of the town just because of leaks and rumors. If not popularity, then What is the reason behind Galaxy S10 reservation? Is Samsung afraid of hurting its sales – just like other smartphones manufacturers? Or It may want the upcoming flagship device to be a big hit. Galaxy S10 reservations will even help Samsung to lock some initial sales. Samsung will be taking the wraps off the Galaxy S10 range on February 20, But What to expect from Samsung’s next flagship? There’s not much left to the imagination after going through all the leaks and renders. The Company is likely to showcase three versions: a standard S10, a cost-effective S10e, and a high-end S10 Plus, Not sure about the fourth device though. 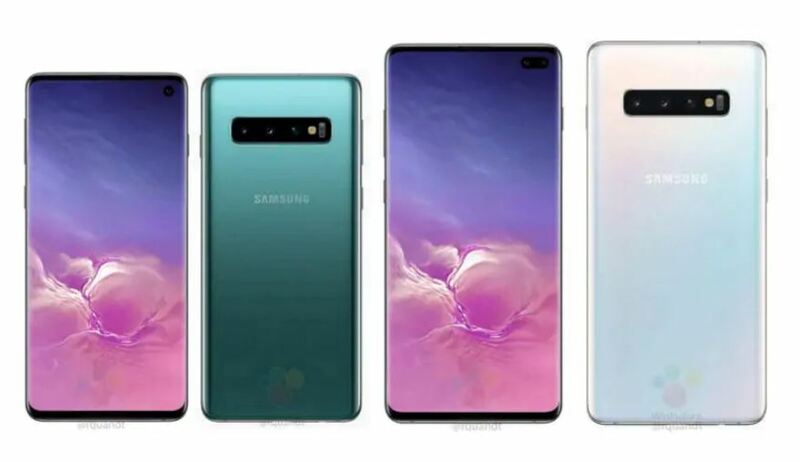 Summarizing all the previous leaks and reports, Galaxy S10 will feature hole-punch cutouts for the front-facing cameras, in-display fingerprint scanner, slim bezels and more. There are three lenses on the back of the S10 and S10 Plus, unlike S10 E which has two. COming on to the front camera, There are two front-facing lenses on the S10 Plus. On the other hand, the remaining two devices are likely to feature a single lens for the front shooter. There’s so much leaked about the devices, now, It is Samsung’s turn to take the final curtains off the upcoming flagship devices on February 20.